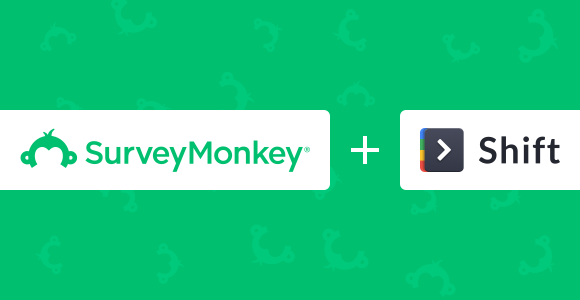 Survey Monkey is the bomb. It has been for more than fifteen years. But what about when a team plan is too expensive to consider? Hello, multiple accounts.